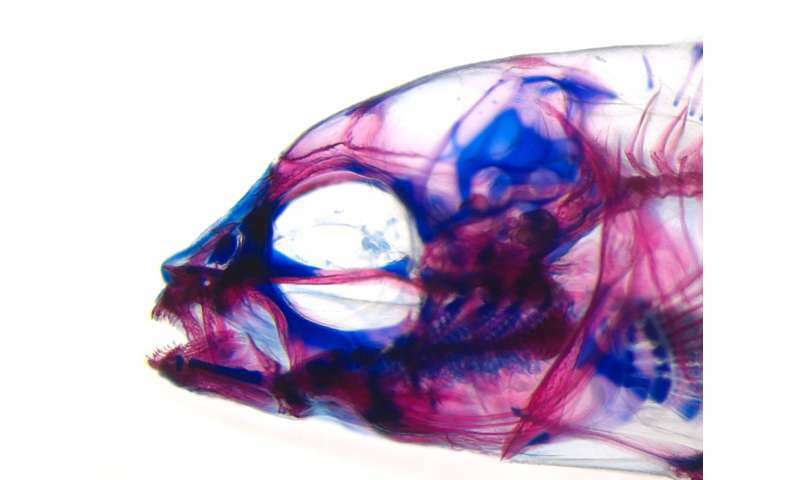 This article "Baby fish working out: an epigenetic source of adaptive variation in the cichlid jaw" by Yinan Hu and R. Craig Albertson is an outstanding research! The results are in full agreement with the thermodynamic theory of the origin of life, its evolution and the aging of living beings. I am convinced that hierarchical thermodynamics is the physical basis of expanded Darwinism. Question: Whether a fry is fast gaping or slow gaping could very well be due to regulations of or changes in genes expressed in parts of the brain controlling the behaviour... Was that ruled out by experiment? 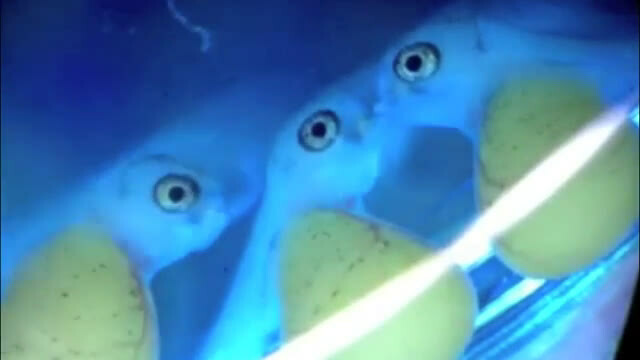 It looks like the "enigmatic gaping behaviour" is just the fish learning how to breathe by passing water over its gills. It should be possible to manipulate the local dissolved oxygen, maybe with a tiny capillary tube, and get a rate change. I apologize for not reading the original article, I'm not a journal member. I'm sure they will admit that gaping behaviour has a genetic component. That's what makes genetics and life so complex, it is a self referential puzzle of huge complexity. Genes, gene expression, phenotype, behaviour, environment etc. all influence each other and are influenced by each other, streamlined by evolution for quite some time now.